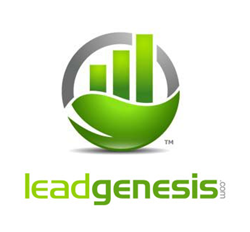 MadrivoOPM is proud to announce its new partnership with Lead Genesis, a lead generation company specializing in the renewable solar energy sector. This new relationship marks the beginning of Lead Genesis’ brand-new affiliate program, which MadrivoOPM will oversee and manage. MadrivoOPM, currently expanding its client base under the direction of Managing Director Linda Woods, welcomes the opportunity to expand into new planet conscious verticals. They have found a perfect fit with Lead Genesis. Founded in 2011, Lead Genesis’ mandate is to reinvent the customer acquisition model for the renewable energy industry. Recognizing opportunity in this growth sector, the company provides both online and offline media strategies to renewable energy providers in order to grow their market share, and affiliate marketing is the channel to open up consumers. Lead Genesis’ current focus is on the Residential Solar market, and it has already heavily influenced how solar energy is marketed on a consumer level. 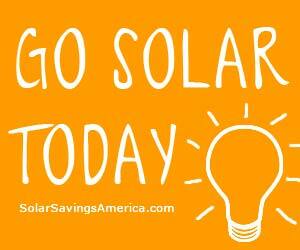 The company provides exclusive, highly qualified solar leads across the entire country and Puerto Rico at low prices to solar vendors. Already contracted by 11 of the 12 largest North American solar service providers, Lead Genesis’ aim now is to push its reach into the affiliate space and has selected MadrivoOPM to spearhead that effort. This partnership recognizes that not only is renewable energy here to stay, but that those who promote it understand the far-reaching potential of affiliate marketing in reaching otherwise unavailable consumers. Lead Genesis is aiming to have solar energy adopted across the entire country and understands that MadrivoOPM can help them achieve that goal. 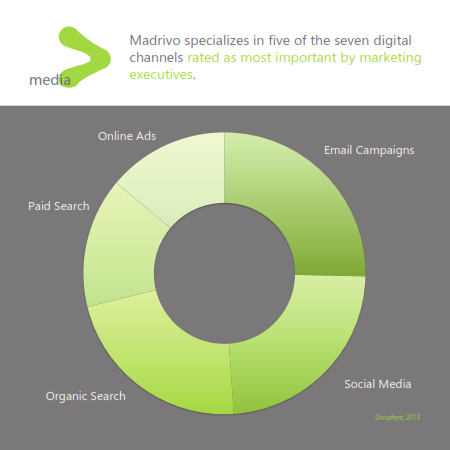 Madrivo is an integrated marketing agency that helps companies to acquire customers digitally and to establish the most cost effective online presence.